As our physical bodies age, so too do our minds, with many of us not feeling as mentally sharp in our older years. Thankfully, there is a significant body of research to suggest that you can help prevent cognitive decline with some very simple steps. 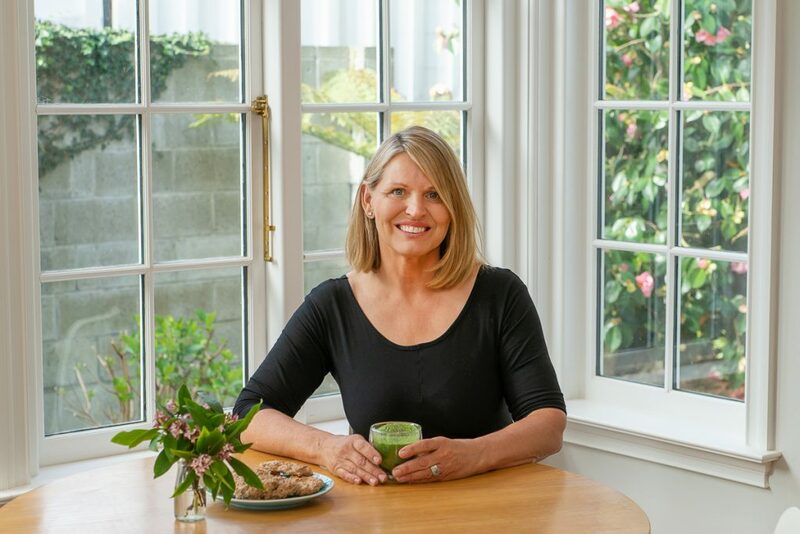 Having studied Neuroscience at Otago University in Dunedin, Martina van den Heuvel from Health on Hagley is highly knowledgeable about the simple steps that can be taken to keep people feeling mentally alert and, as with much of life, prevention is better than the cure. “It’s about helping people to grow old gracefully,” she says. One service available at Health on Hagley is the QRS system which generates Pulsed Electromagnetic Fields. Electromagnetic energy controls your chemistry. Disruption of this energy in cells causes impaired cell metabolism and, if our cells are not healthy, our bodies are not healthy. The QRS system is widely used to improve circulation and cell metabolism. The benefits have been demonstrated by many scientific, peer reviewed, studies. “A simple way to understand how these work is to think of them as re-charging our batteries,” Martina says. Cooking demonstrations are also an integral part of the Health on Hagley service. Based on the understanding of the positive effects a healthy fat and low carb diet can have on cognitive function, and with a focus on fostering a healthy gut microbiotica, Martina can demonstrate ways of eating to assist in overall nutritional health. Services can also aid those who have had concussions, often a long time after the accident. Cognitive testing is available, along with Mild Hyperbaric Therapy.